There are two certainties in life: death and taxes. Both, unfortunately, cannot be avoided, but taxes for the 2018/19 could be reduced by taking advantage of some generous allowances and exemptions. Please find Brickowner’s tax check list for the end of the finical year. Pensions come with decent tax benefits. Every year you can contribute as much money as you earn, usually up to £40,000 is tax-free (although this reduces to £10,000 for higher earners). If you earn enough, you may also be able to make extra contributions by carrying forward any unused allowance from the last three tax years. ISAs are also free from Income Tax and Capital Gains Tax. The ISA allowance is currently £20,000 – this doesn’t carry over between tax years, so any allowance you don’t use by 5 April will be gone. This is why it could make sense to use as much of your allowance as you can afford to each year. The Personal Savings Allowance is a tax-free allowance for interest payments. It is £1,000 for basic-rate taxpayers and £500 for higher-rate taxpayers but doesn’t apply to additional-rate taxpayers. 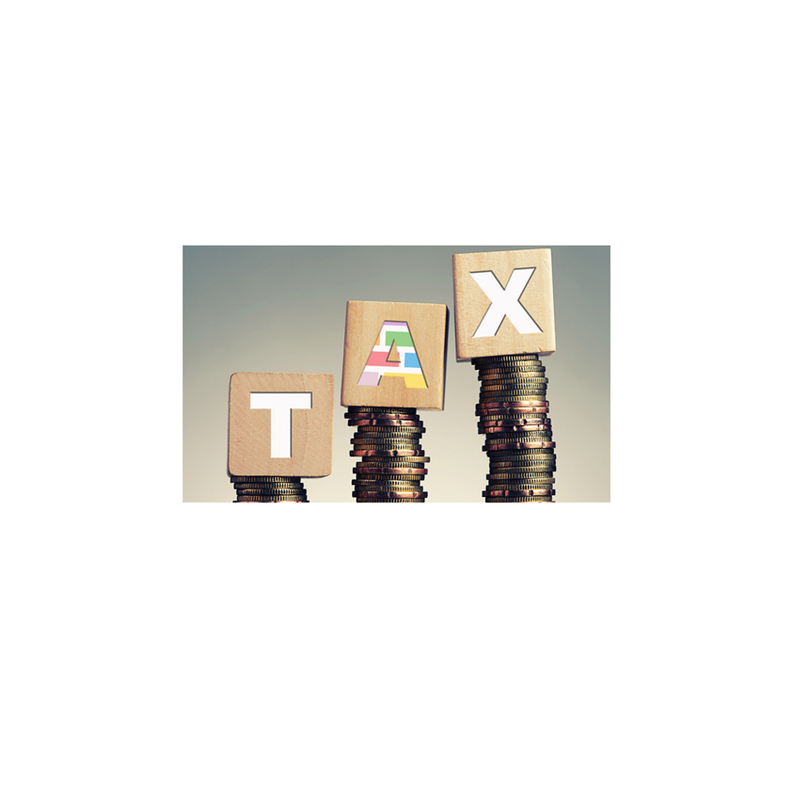 All taxpayers also receive a £2,000 tax-free allowance for dividend income. Similar to the Personal Savings Allowance, there is the Capital Gains Tax exemption, currently standing at £11,700 per person. This allows you to take profits from existing investments tax-free, up to the limit. Organizing your finances as a couple to ensure you are using both spouses’ tax allowances could save you money. This could be a good idea if one spouse pays tax at a lower rate than the other. If you or your partner is a non-taxpayer and you are married or in a civil partnership, remember you can pass £1,100 of your personal income tax allowance to a basic rate taxpaying spouse or civil partner to reduce your overall tax bill. Each tax year you can make a range of tax-free financial gifts. These leave your estate immediately and won’t be taken into account when calculating Inheritance Tax. If you are a higher-rate or additional-rate taxpayer who can accept a high level of investment risk, you could also consider more complex tax-efficient investments such as Venture Capital Trusts (VCTs) or Enterprise Investment Scheme (EIS). These offer substantial tax breaks to offset the added risks of investing in smaller, younger and unquoted companies. If you’re a higher rate taxpayer who’d rather give money to charity than the tax man then consider making donations through Gift Aid. The scheme allows you to reclaim some tax. You can then reclaim the additional higher rate tax via your return. For every £100 donated a higher rate taxpayer can reclaim £25. If you’re self-employed you can generally deduct all costs incurred for the sole purpose of earning business profits’ from your turnover (excluding entertainment), plus expenditure on capital items totalling up to £200,000 can also be deducted in the year of purchase under the Annual Investment Allowance. Disclaimer: The content is not intended to be a substitute for professional tax advice. Always seek the advice of a qualified tax advisor provider with any questions you may have regarding any of the above. Not all the above will apply to your tax circumstances.